Symbol of purity, beauty & grace, allow the fabled Unicorn ring to add a touch of mystery and magic to your wardrobe. 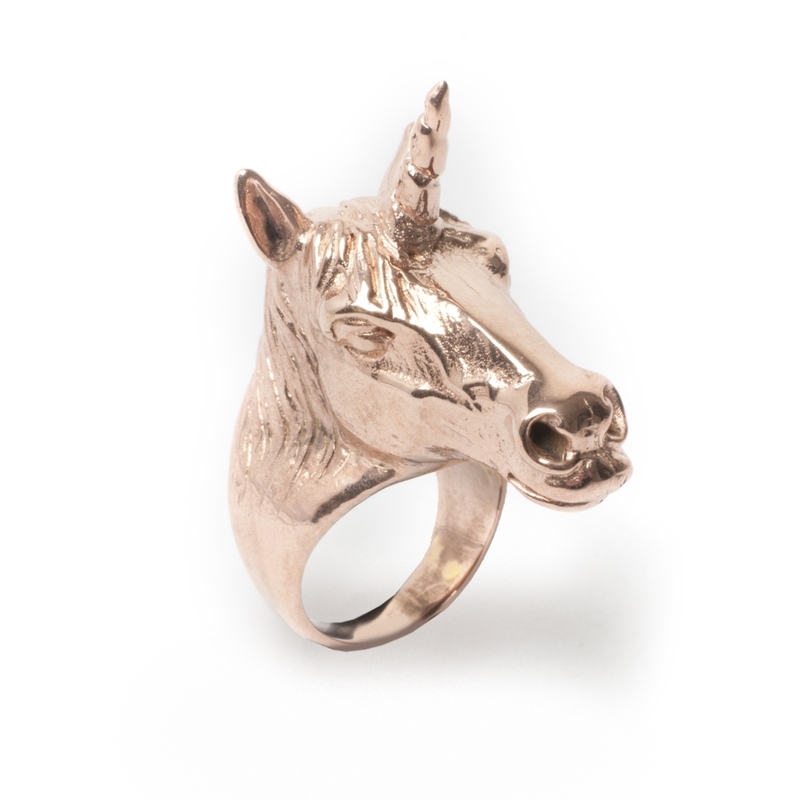 Crafted in bronze and plated in rose gold. 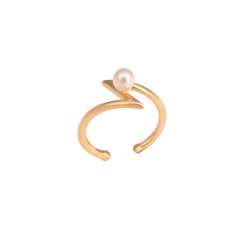 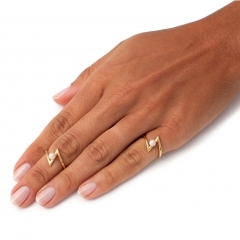 Also available in silver and yellow gold plating. 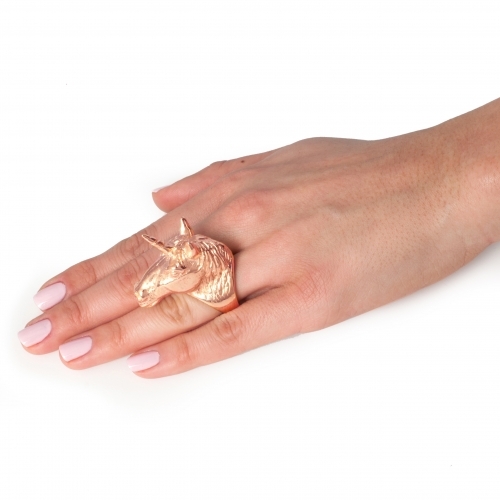 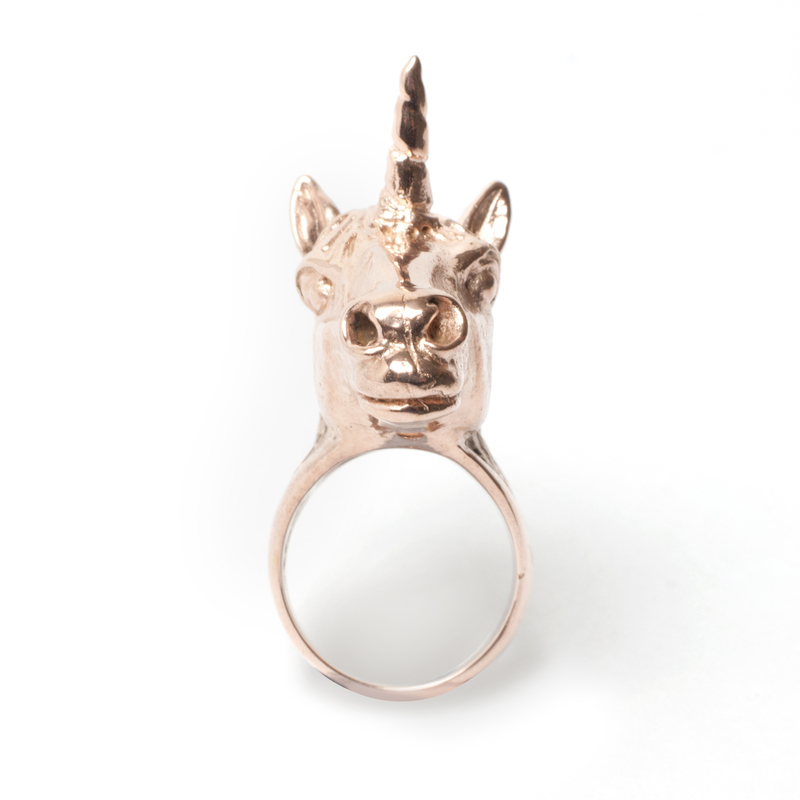 Once worn the unicorn ring sits approximately 3cm above your finger -including the horn- and measures to 3.5cm by 1.5cm. 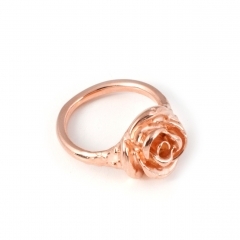 Although chunky yet the fit is comfortable and not very heavy. 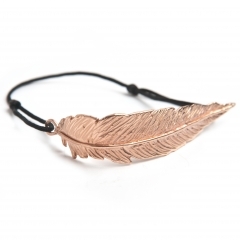 Comes in 3 different sizes of small- UK K, medium- UK M and large-UK O.